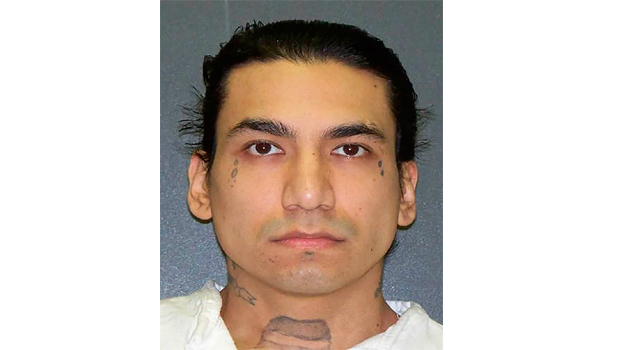 HUNTSVILLE, Texas -- A convicted killer in Texas was executed Tuesday for fatally shooting another man in a robbery that yielded just $8. No late appeals were filed for Juan Martin Garcia, who was put to death for the September 1998 killing and robbery of Hugo Solano in Houston. Solano, a Christian missionary from Guadalajara, Mexico, had moved his family to the city just weeks earlier so his children could be educated in the U.S.
Garcia, 35, was pronounced dead at 6:26 p.m. CDT. He acknowledged in an interview with the Associated Press last month that he shot Solano but denied the robbery, an accompanying felony that made it a capital case. The lethal injection was the 11th this year in Texas, which carries out capital punishment more than any other state.